Goji berries has been used in medicine for more than 3,000 years. Since ancient times, the Jin dynasty has been used to treat eye diseases by using the fruit of Goji Berry alone. 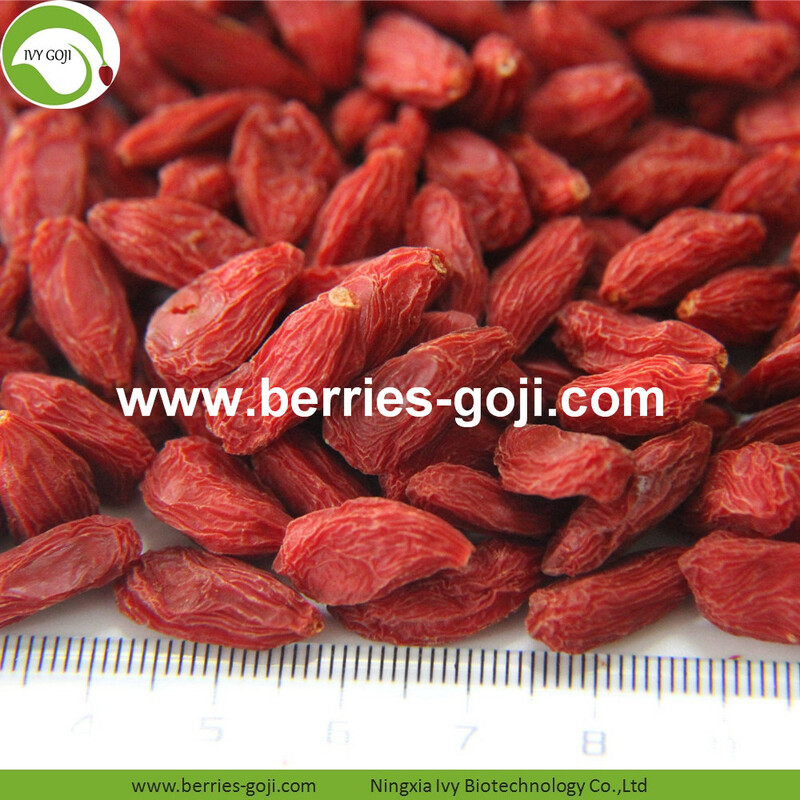 At present, it is known that goji berry has more than a dozen functions, such as regulating immunity, anti-aging, anti-fatigue, regulating blood lipid, lowering blood sugar, lowering blood pressure, beautifying skin, moisturizing skin, and enhancing hematopoietic function. 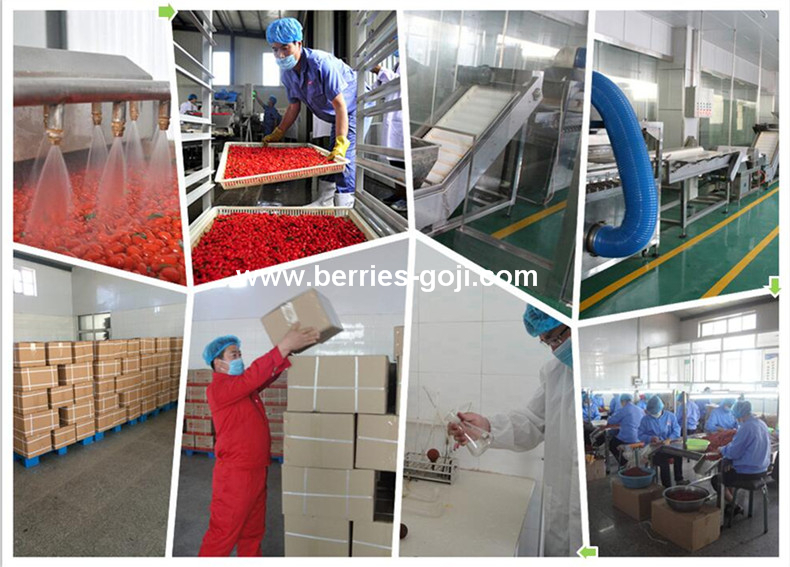 Factory Super Food Dried Best Goji Berries can be made to snack, porriage, or cooking and so on, you can use as you like. 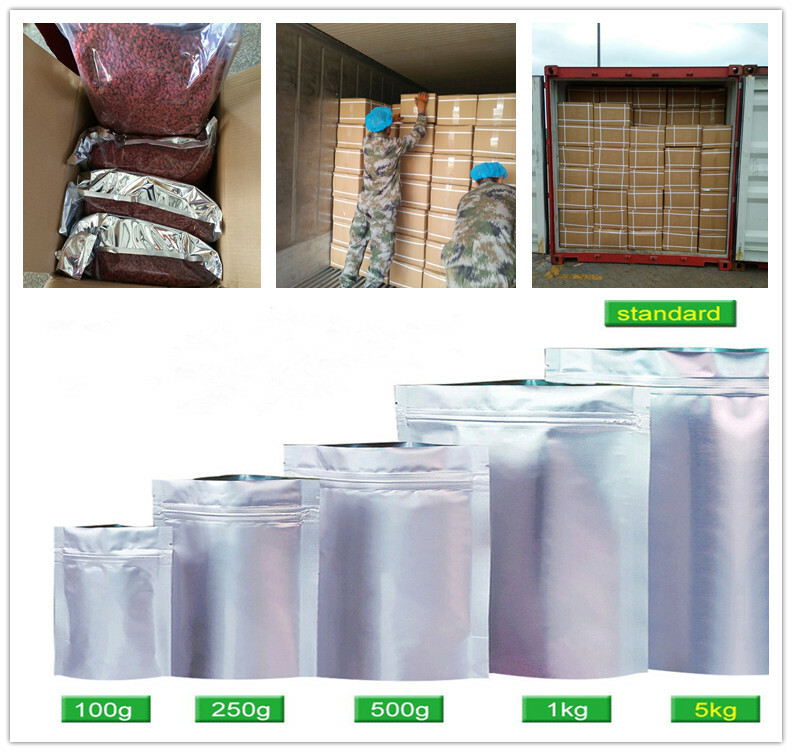 Factory Super Food Dried Best Goji Berries have different packages and transportation for your choice or accord to your requirements. 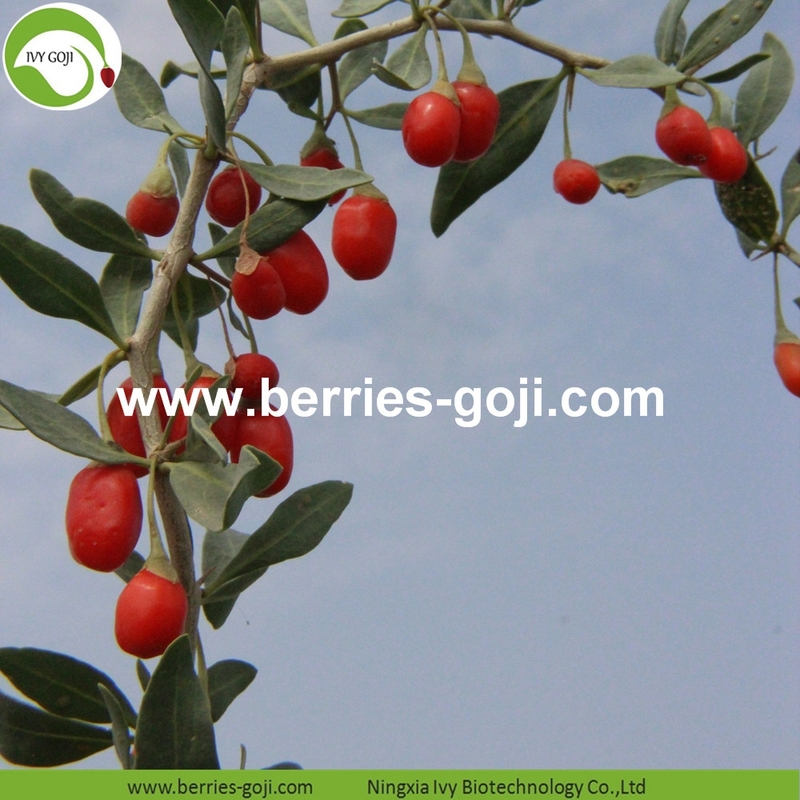 Looking for ideal Best Goji Berries Manufacturer & supplier ? We have a wide selection at great prices to help you get creative. All the Dried Best Goji Berries are quality guaranteed. We are China Origin Factory of Super Food Dried Best Goji Berries. If you have any question, please feel free to contact us.